It’s very nice to discover humor in a paper that I thought I knew all too well. 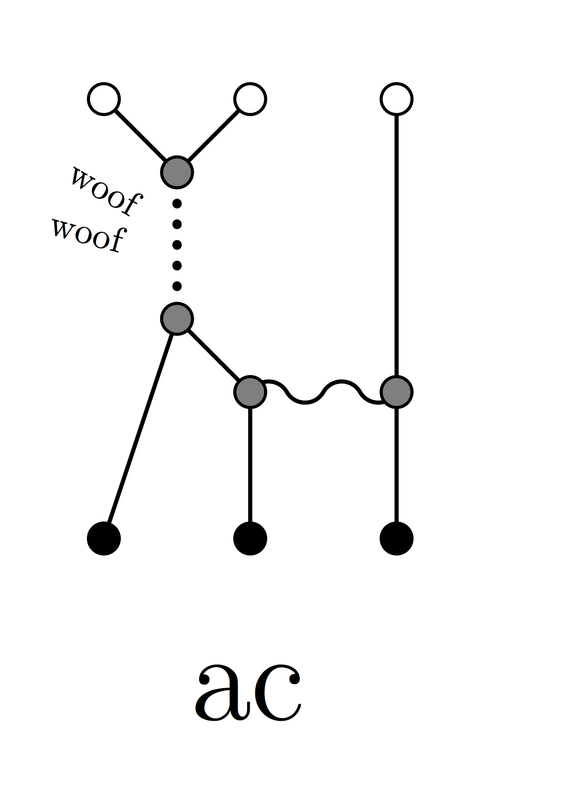 Above is a a Feynman diagram taken from said paper. Although not as cute as a penguin, it might compete with other dog renditions in popular culture.